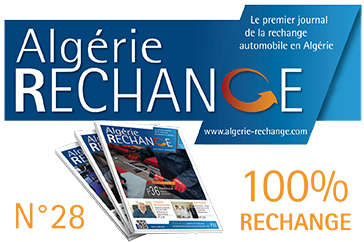 The 13th edition of EQUIP AUTO ALGERIA will take place from 11th to 14th March 2019 at the Palais des Expositions of Pins Maritimes, in Algiers (PAVILLON CONCORDE – SAFEX). Take a look the full exhibitors’ product classification and the different sectors of the show. 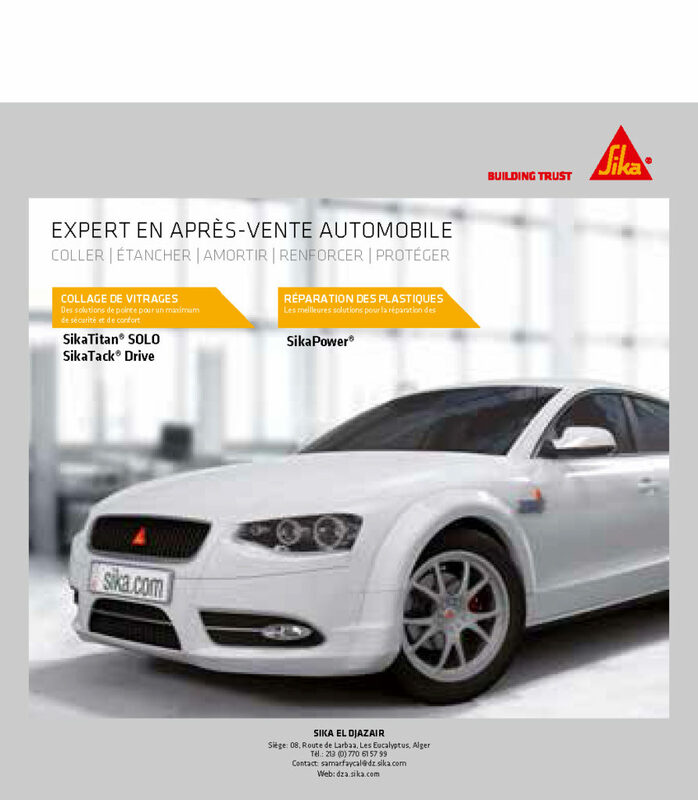 WHO ORGANISES EQUIP AUTO ALGERIA? 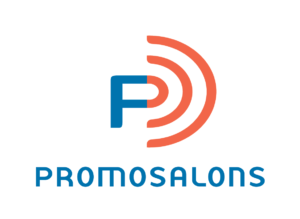 PROMOSALONS, created in 1967, is an associative network exclusively dedicated to the international promotion of French salons. Established in 55 offices covering 120 countries, its purpose is to optimize the attendance of visitors and international exhibitors at its French trade shows.